What will it cost you & the family? What will the state make you pay? Can you keep your assets? Long term care is a phrase that can fill us with dread, conjuring up images of Victorian old people’s homes or the type of ‘live in’ nurses you might find in an Agatha Christie mystery. Neither scenario seems very appealing, so thinking about long term care is something many of us will shy away from. The reality, though, is usually very different. Millions of people in the UK will find ourselves in the situation where we require some form of long term care as we get past our middle years. The increasingly aging nature of the population is something we’re all aware of – not least because of the continuous references to the issue in the news or on TV shows. And one thing is clear about the process of long term care in the 21st century. Those of us who may require it, won’t be fobbed off with the kind of shoddy and bad treatment that may have been inflicted on our parents and grandparents’ generations. Which is why the prospects for long term care nowadays are much more appealing than the images we may conjure up for ourselves. And there’s never been a better time to start thinking about the options, should you be in a position where you or someone you love requires long term care. So what exactly is long term care? Long term care is the name given to a range of support services that you may require as you get older or if you are less able to look after yourself. 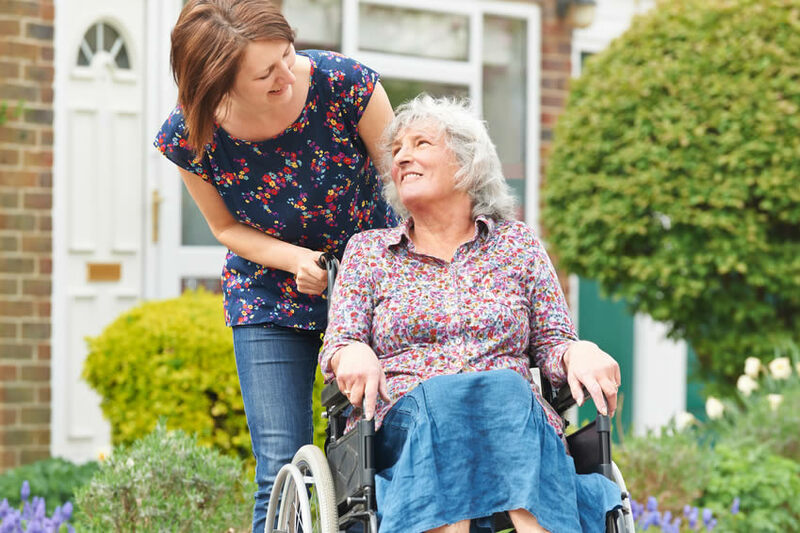 While medical care can certainly be a component of this type of support, for the vast majority of people, your long term care needs will be met by simply having some assistance with what are known as the Activities of Daily Living (ADLs). These activities include things we expect to be able to do for ourselves, such as washing, dressing, using the toilet, eating, moving around comfortably etc. We’ve put together some advice and suggestions for the most common elements that are usually involved in the provision of long term care.